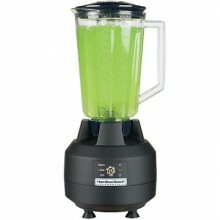 The blender: the bartender’s best friend…or enemy. 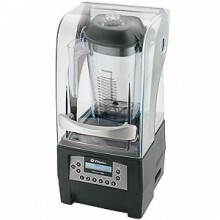 If you have an under-performing blender chances are you have a frustrated bartender, chunky ice in your drinks, and dissatisfied customers, not to mention decreased productivity. 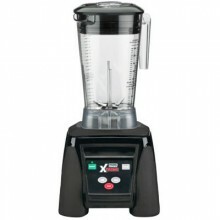 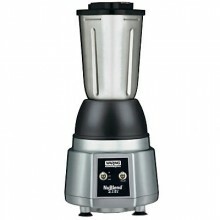 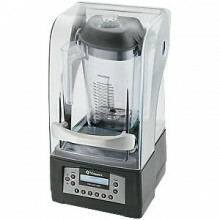 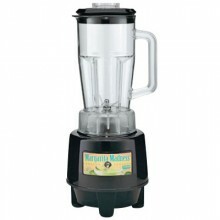 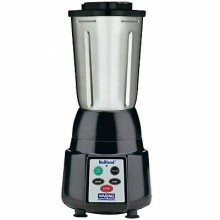 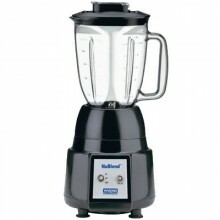 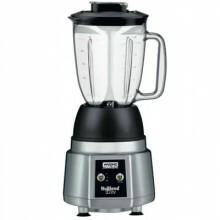 It is vital that you make sure the blender you choose is able to meet the demands of your bar. 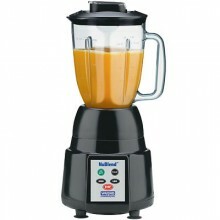 In the end, you will find the additional cost of buying a higher power blender will be returned relatively quickly. 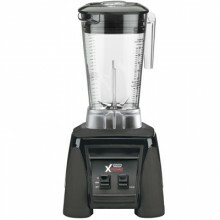 We have a variety of tools to help you select the best blender for your needs. 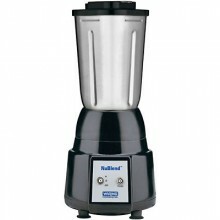 All of our blenders are made by trusted manufacturers and have a wide range of options from simple on/off operation to timed programming.